Food plays an important role in every celebration. Diwali is incomplete without sweets as they are the highlights for the feast. The fancy ingredients of the recipe make it more colorful and delicious to treat your loved ones. Scroll down to check out some colorful dishes that brightens up your table and also sparkle your sweet tooth with a satisfaction of joy. Milk sweets are rich in taste and flavor conquering the heart of people to make it an all-time favorite treat for festivals. 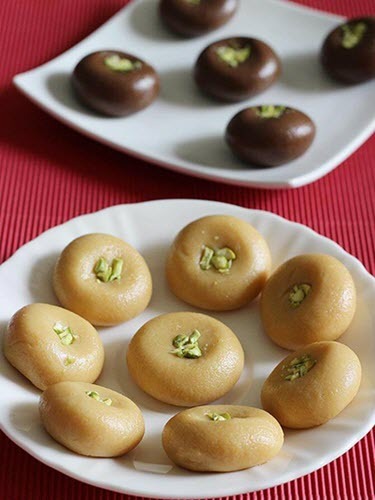 The mouthwatering doodh peda is a 30-min recipe from swathy’s kitchen. Click the link below for a sweet start. 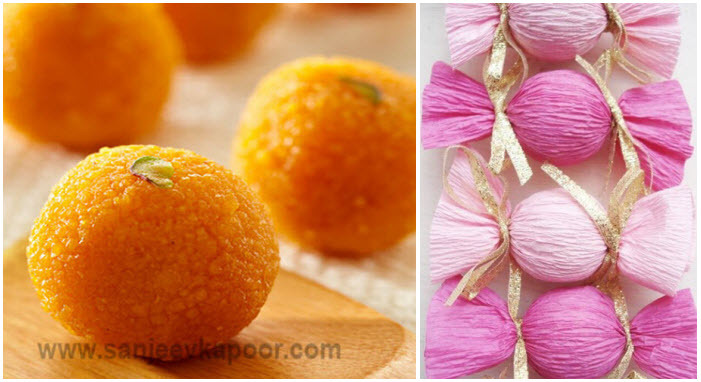 Sweets made with kaju is very special for the joyous occasion of Diwali. High caloried exotic dessert can be shaped creatively with peppy food colors for a bright display. So, are you ready to taste? 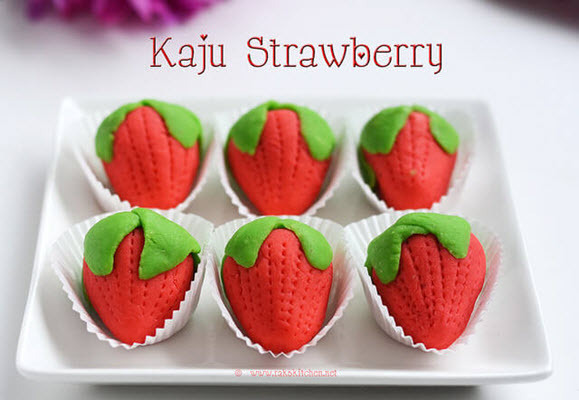 Don’t wait anymore to go through rakskitchen for the amazing Kaju strawberry recipe. 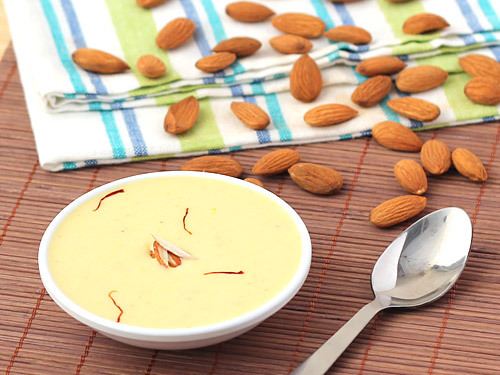 Sweet and creamy kheer can never be missed out for the occasion. The favorite and healthy dessert cooked along with milk adding traditional flavors will be a sweet pool of joy for your table décor. Check out the energy gaining recipe at foodviva. Healthy Punjabi dessert garnished with dry fruits is a colorful refreshing treat for this Diwali. Gajar ka halwa is a carrot thickened pudding which will add a golden orange glow for a tempting table décor. 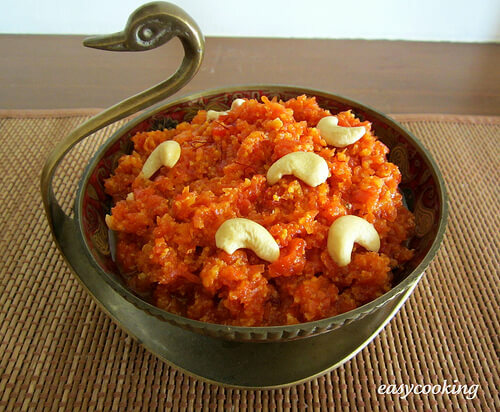 Have a look at cooking.jingalala for best tasting carrot halwa. Specially crafted with love for the season. Diwali themed fluffy cakes with flavored textures will make it a delightful treat for the occasion. These cakes will join hands with colorful Diya’s to brighten up the festive table décor. 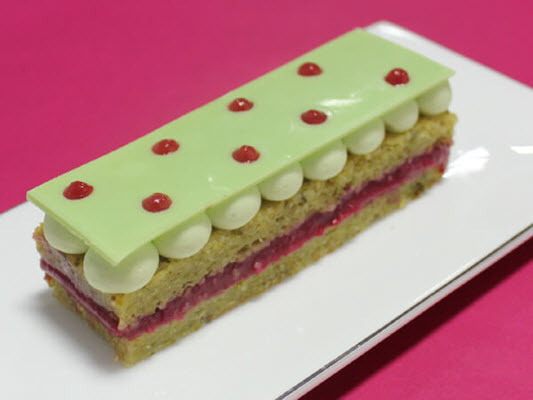 Special layered yummy cakes from idiva. Crunchy butter karas to decorate your table for snack time. Looks best for rustic themed festive décor. 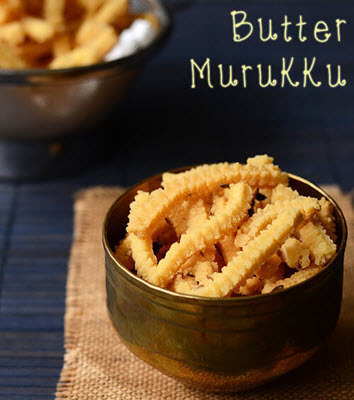 The crispy delicious murukku is from Padhu’s kitchen is going to melt in your mouth. My mom used to start preparing Diwali treats before a week and myself with my sis will be so much excited every day to taste the treats after coming home from school. Mothers recipes are something heavenly in taste for every kid. In the same way, these dishes will remind everyone of the taste and the attractive colorful beauty that steals the show during this special occasion. When will Diwali be celebrated in Birmingham?